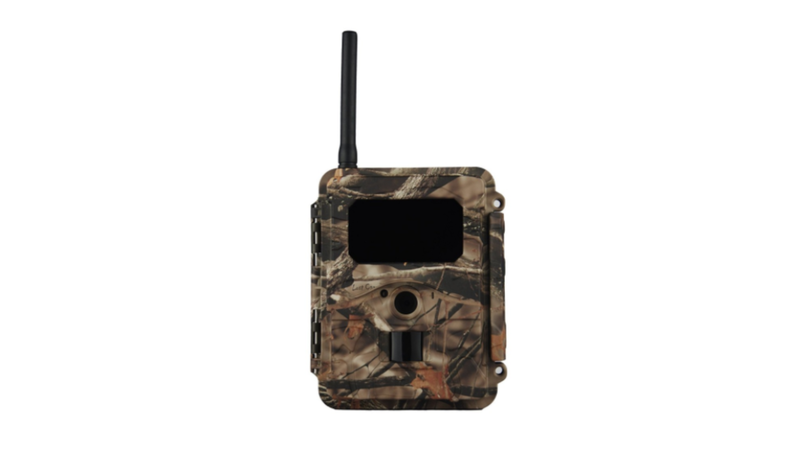 The Special Ops Code Black 3G Cellular Trail Camera is one of the best offerings from Covert. The trail camera is an improvement of the older Covert Special Ops Code Black trail camera. It comes with 3G reception which results in better signals and increased battery life. The Covert Special Ops Code Black 3G uses an activated AT&T SIM card to send photos to the user’s cell phone or email. The Covert Special Ops Code Black 3G has won numerous awards, not just because of the Brand name behind it, but also because of its set of amazing features. The Covert Special Ops Code Black 3G has a simple design. The idea was to get rid of any unnecessary parts out of the design in order to keep the cellular signal strong. The antenna sticks out of the top and is just long enough to receive the signal but short enough so it can be easily hid away. 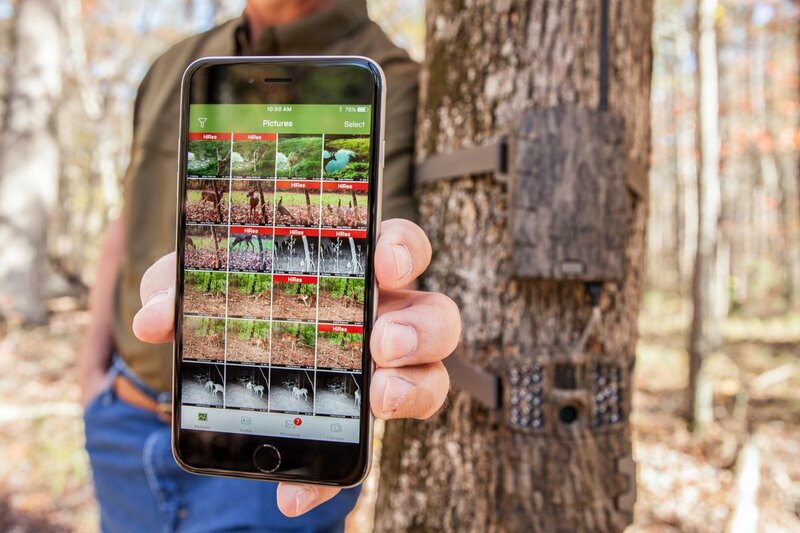 The trail camera measures 5.5″ x 4″ x 3″ and is light weight, allowing the user to hang it without having to worry that it might get lose due to its weight and come tumbling down. The casing is fully camouflaged, which helps the camera blend well with the trail background. The simple design makes the Covert Special Ops Code Black 3G suitable for both home security use as well as trail surveillance. Considering the Covert Special Ops Code Black 3G has a cellular module, the casing on the device is possibly the best choice Covert could have gone with. The casing is strong and tough, all this without affecting the cellular module’s signal reception. Another major thing that affects the durability of cellular trail cameras is the antenna. The antenna on the Covert Special Ops Code Black 3G is strategically located in a position that keeps it from being in the way or accidentally getting damaged. The antenna is also short, thick and strong, allowing it to take a few hits without risk of getting damaged. The trigger speed on the Covert Special Ops Code Black 3G is not impressive considering that newer trail camera models with much faster trigger speeds have hit the market. 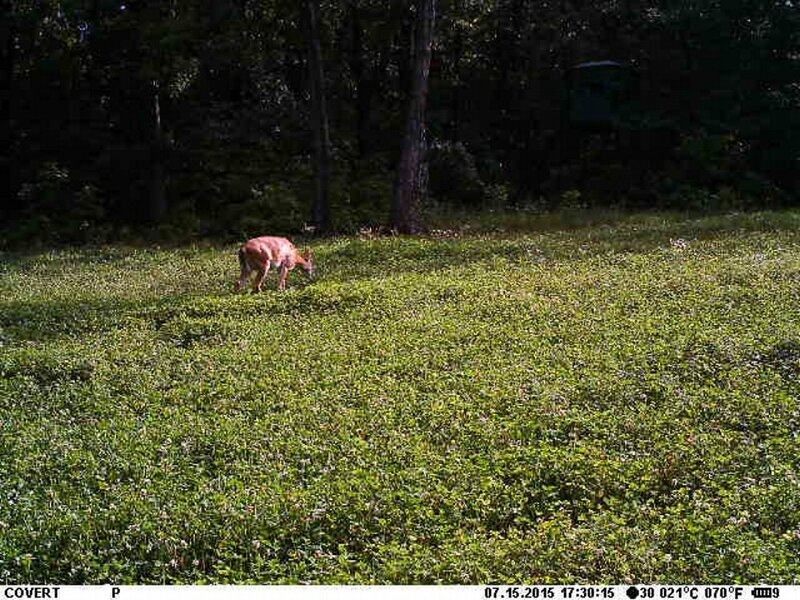 This trail camera has a trigger speed of 1.2 seconds. When the cellular mode is off, the recovery time (time elapsed before it can take another photo) is 6 seconds. However, with cellular mode on, the recovery time is 60 seconds, since it takes 60 seconds to forward each photo to the user’s cell phone or email. It has to finish sending the photo before it can take the next one. The Covert Special Ops Code Black 3G comes with a 3-5-8MP resolution lens, which captures great daytime and night time photos. The daytime photos are rich in color and clarity, while the nighttime photos are black and white. It is recommended that you tune your camera to the low sensitivity setting and have it on the double/triple burst setting. In this mode, the camera captures two or three photos in close succession. The second and third photos will not be sent, instead they will be saved on the SD card. The pictures on the SD card are 8MP. However, the camera cannot transmit the 8MP image because it is too large. Instead, it sends a 640 x 480 image, which is still large enough to see.It is important to note that if the Covert Special Ops Code Black 3G is facing the sun, the image might be a little overexposed. Night time photos are captured with the aid of 60 invisible flash LEDS. The invisible flash LEDs illuminate the area for surprisingly clear and bright images without spooking the animal or intruder. The Covert Special Ops Code Black 3G has an impressive detection range of up to 90 feet, with the detection zone being wider than the camera’s field of view. This means that the camera will pick up the animal or intruder a split second before they enter the field of view. The camera will then capture them just as they walk into the field of view. At night, the range will reduce to 60 feet because the invisible flash LEDs have a range of 60 feet. On the front face of the camera is a 2 inch color viewer which can be used to view the photos on the camera or to manage the device settings. The Covert Special Ops Code Black 3G also has 3 adjustable sensitivity levels, a 2 phase timer switch and a time lapse mode. It can take an SD Card of up to 32GB and operates on 12 AA batteries, which will provide the camera with enough juice to take approximately 3000 photos. It has a small compact size, which makes it easy to transport and install at your chosen location. Configuring the camera is quite easy. The camera has a decent battery life, since it is capable of taking on to 3000 photos on a single set of batteries. It comes with a python lock slot integrated into the case, which comes in handy when you need to hand the camera. The camera is easy to operate. The camera has multiple resolutions of 3, 5 and 8MP. The pictures taken by the camera contain the time, date, temperature and moon phase stamps. It is only compatible with AT&T and T-Mobile. People using carriers like Verizon and Sprint will be locked out. The trigger speed is a bit slow. 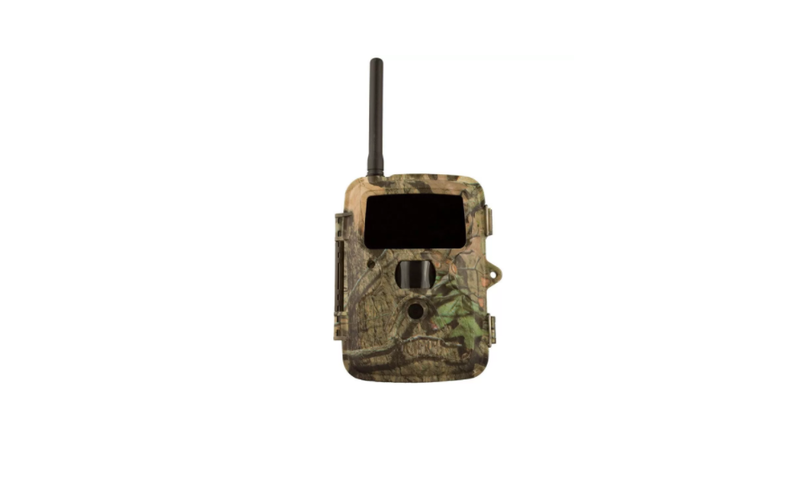 The Covert Special Ops Code Black 3G is a great cellular trail camera with a nice set of features. Though it has been on the market for a while now, it still performs better than some newer models. It has excellent photo quality, an impressive detection range and a decent battery life. 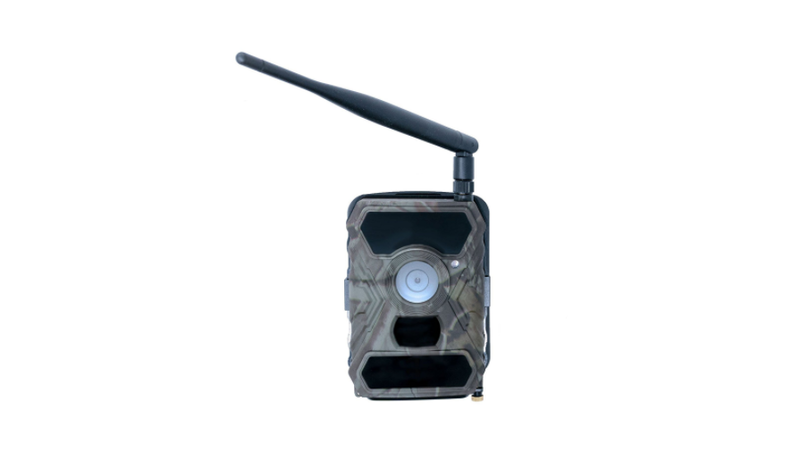 Overall, the Covert Special Ops Code Black 3G is a trail camera you won’t be disappointed with.